Which? magazine is the flagship publication of the Consumers’ Association (CA), writes Paul Harpin. The CA impartially test everything, from cars to mortgages and makes no-nonsense recommendations – it tells you what to buy. In its heyday, Which?’s monthly circulation was in six figures – sometimes seven. From 1964 to 1988 the title and its spin-offs were designed by Banks & Miles (B&M), the designers fondly remembered for their application of ‘British Modernism’ to work for clients such as British Telecom, London Underground, the Institute of Mechanical Engineers and the Post Office. Colin Banks and I set up in a damp basement in Ebury Street, near Victoria, in August 1958, recalls John Miles. 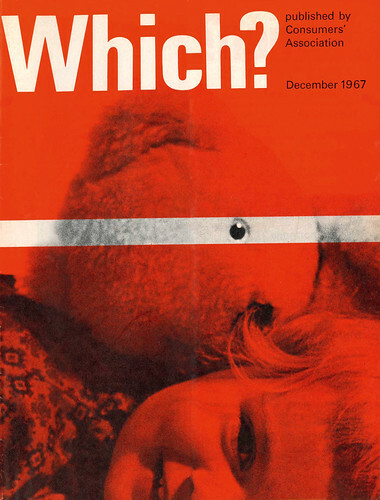 In 1964 I was given an introduction to Which? by John Dreyfus, who was a friend of the editor, Eirlys Roberts, a powerful personality with a formidable intellect. The impression I had at that first meeting was that she understood that they needed design help but rather wished they didn’t. To the wider public, including most of their readers, ‘design’ wasn’t seen as the necessity it is today. Eiryls was always kind, courteous and supportive. Everything was discussed in detail but she accepted that we knew what we were doing and let us get on with it. The deputy editor, Maurice Healy, was enthusiastic, as were the project officers who did most of the writing. 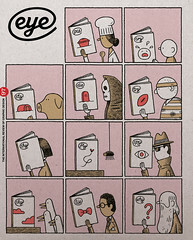 Top: Cover from Which? 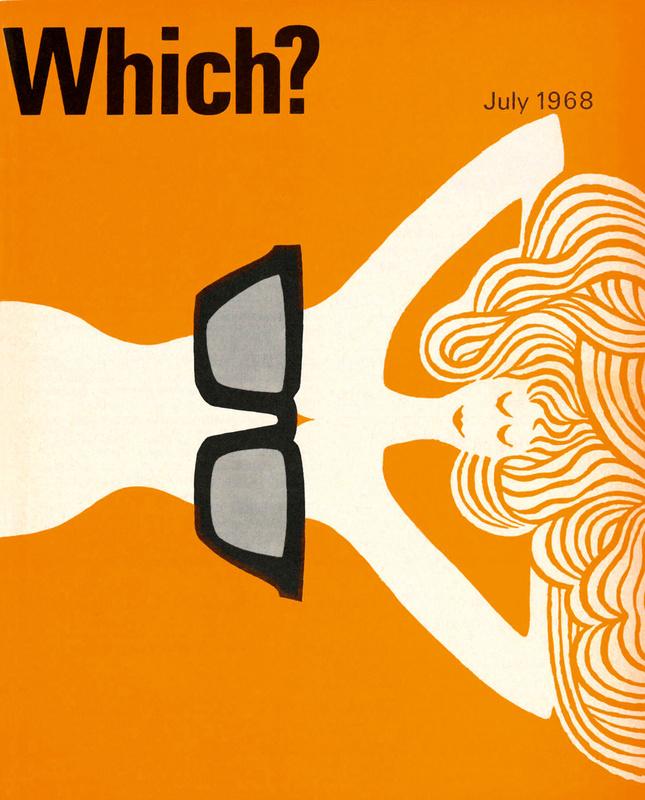 magazine July 1968, art directed by Banks & Miles for the Consumers’ Association.